All good things must come to an end, and as much as readers have tried to deny it; the time has come for Cat, Bones, and the gang. 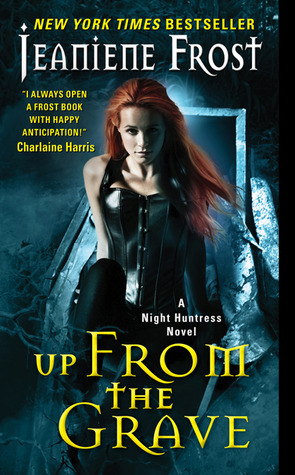 Up From the Grave is the last installment in what has been a flawless sojourn into Urban Fantasy bliss. This book has it all. The chemistry that Cat and Bones are known for, a bit of mystery, ACTION, and awesome baddies. There are so many twists and turns in the read that if it were food, it would be a pretzel. Tavia Gilbert is an awesome narrator, and her voices make the story come alive. 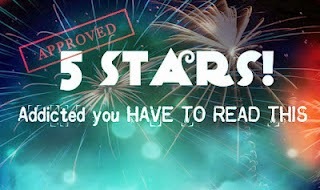 There is so much to tell, but in the interest of not spoiling this awesome book...I won't. Bones and Cat I will miss you!